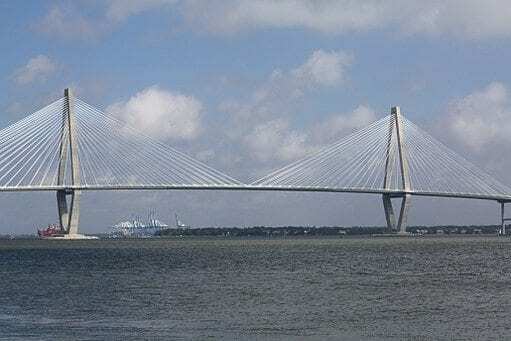 One of the state’s fastest growing areas, Mount Pleasant is now the third largest city in the Charleston-North Charleston-Summerville metropolitan area, with more than 70,000 residents and counting. Just over the bridge from downtown Charleston and North Charleston, Mount Pleasant is brimming with abundant restaurants, shops, entertainment opportunities and outdoor recreation. With plenty happening to keep visitors and residents occupied, one thing Mount Pleasant doesn’t offer is a wide range of dermatology practices. That’s where our team at Charleston Dermatology has decided to step in. By offering Mount Pleasant residents convenient access to quality dermatology services, our team at Charleston Dermatology is able to establish our practice as one of the most trusted resources for dermatology in the Lowcountry. We’ve Expanded! Our new Mount Pleasant office is now open. Read more about the Charleston Dermatology Mount Pleasant office.